This week was the perfect time for the spring 2017 bridal shows to wrap up, as now is the season for excited brides-to-be start to start shopping for their own dream wedding dress. 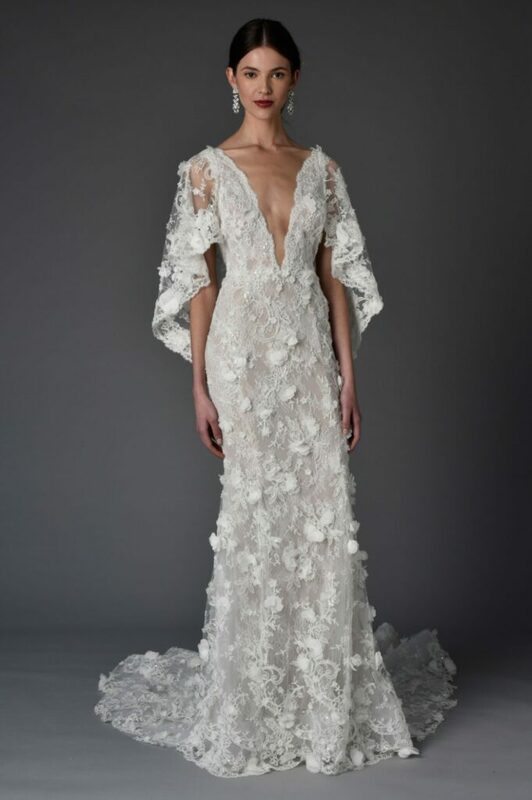 Spring 2017 bridal went back to tradition and femininity, with gowns in classic white with effeminate details of lace, tulle and organza galore. 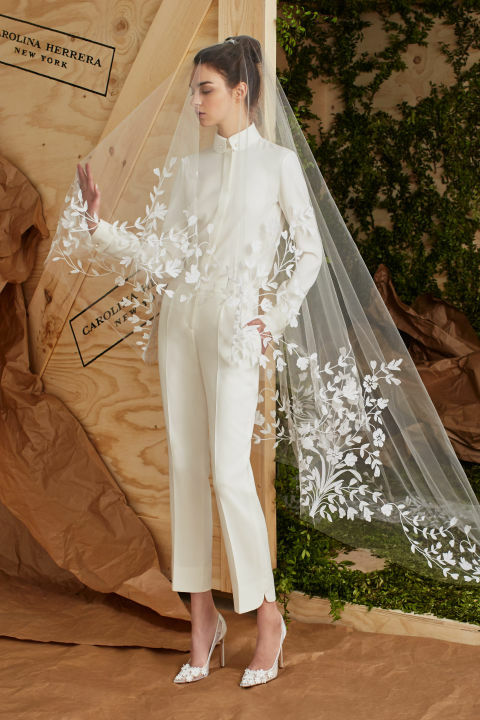 Here are some of our favorite wedding dresses from the spring 2017 collections.